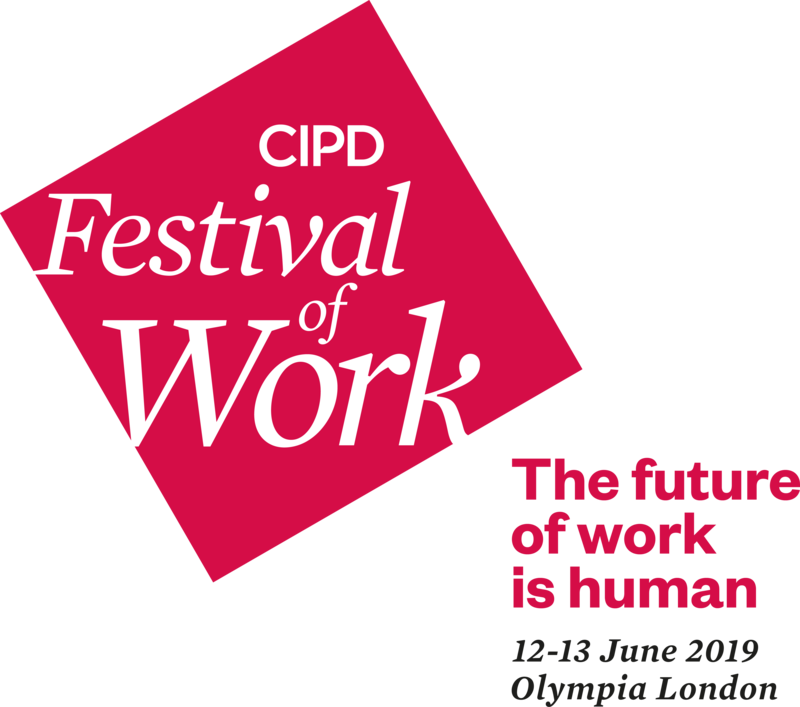 Thank you for your interest in the CIPD Festival of Work on 12-13 June 2019, Olympia London. Please fill in this short form to download the conference brochure. 5. Are you a current member of the CIPD? *This question is required. 7. Telephone *This question is required. We will pass your details to Haymarket Media Group Ltd, who organise the CIPD Festival of Work on our behalf so they can contact you about the event. Please tick here if you agree to the CIPD passing your contact details to Haymarket Media Group Ltd, organisers of CIPD Festival of Work, who will contact you once on our behalf about the event. Please tick here if you agree to CIPD passing your contact details to the CIPD Festival of Work exhibitors who may send you marketing communications about their products and services. If you’re not a CIPD member and would like to hear from us by email about the other services we provide, such as our membership offerings, events, courses and content please tick here.